Who doesn’t like flapjack? 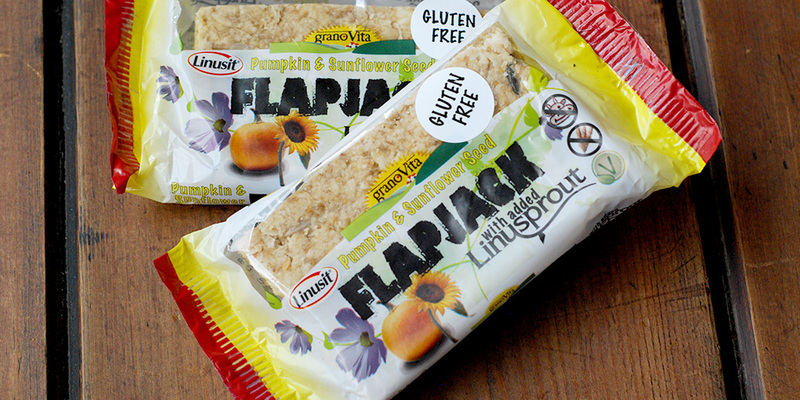 I certainly do and really enjoyed the new Flapjack with Linusprout from Granovita. It’s vegan, gluten free, wheat free and yeast free and yet very tasty. It’s perfect for an afternoon snack.